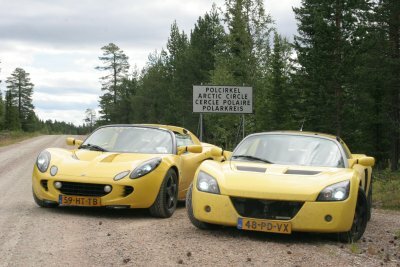 Last year Arno and me decided to make a trip through Sweden with the Elise and the Speedster. After months of planning and preperation it was time to go on the 23th of july, the journey could start. 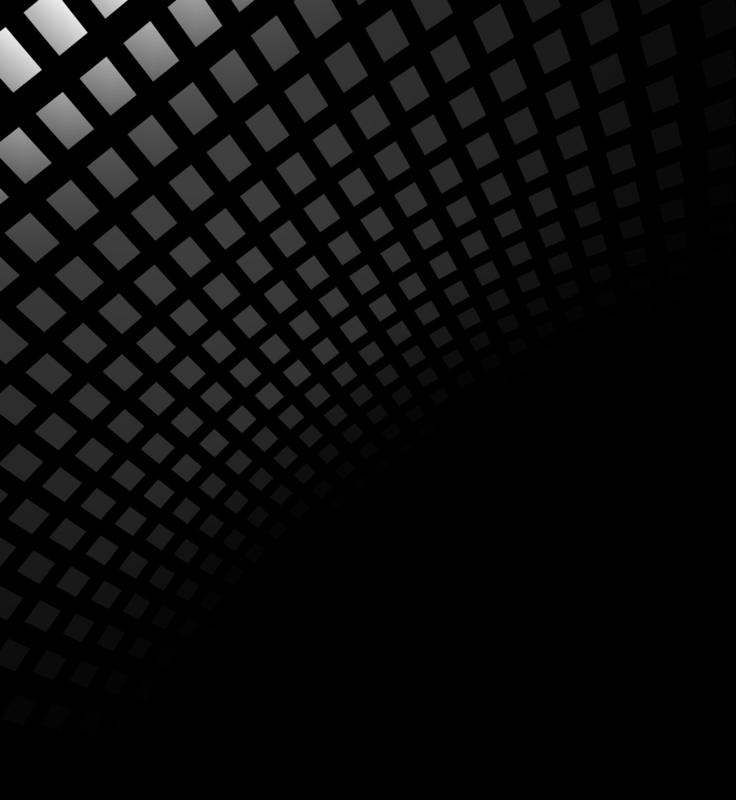 Below you will find a journey log per day, where we've been and what we've seen. The distances are a lot longer than when you drive the normal routes. All the routes we've driven avoid the main roads and are mainly to drive the nice pieces of road, so they are a lot longer than normal.